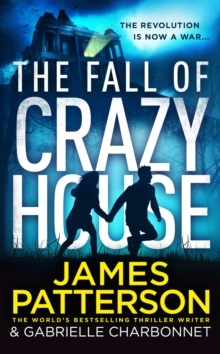 SEQUEL TO NEW YORK TIMES BESTSELLER CRAZY HOUSETwin sisters Becca and Cassie barely escaped the Crazy House alive. Now they're trained, skilled fighters who fear nothing - not even the all-powerful United regime. Together, the sisters hold the key to defeating the despotic government and freeing the people of the former United States.